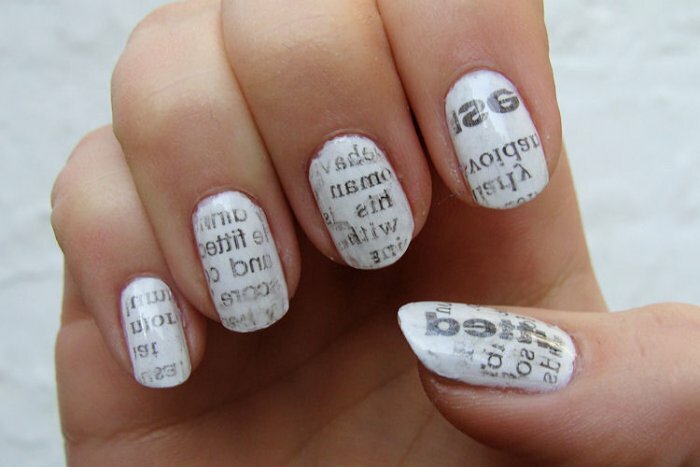 This little picture is called a ‘thumbnail’ but, frankly, you are going to get to do ALL your nails at this workshop. Nicole Perullo, certified Master Pedicurist and Manicurist of Black Orchid Nail Design, will be doing nails and sharing trade secrets for keeping your nails healthy and fantastic. The workshop is free but space is limited so please register online. Bling It Up or Make It Up… just in time for holiday sparkle and fancy if that’s what you like. You can ask Nicole, too, about she came to her chosen profession, so let’s thrrow in a little career inquiry, too! All supplies provided. Just come and have fun. The 5th Wave crashes into The Infinite Sea…..
Well…where did we leave off? Who’s left to trust? What are the Others up to? 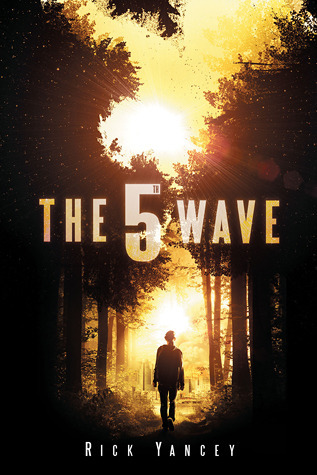 The first ‘chapter’ of Rick Yancy’s sequel to The 5th Wave, The Wheat, is shocking and heart-ending. Yes, ending, not rending. And then we move onto the world as The Others have known would be there for them when the time was right and the world that humans cannot even come close to comprehending or even surviving. Main characters reappear. Some finitely so…others even deeper and darker. This is a thriller of maximum quantity. 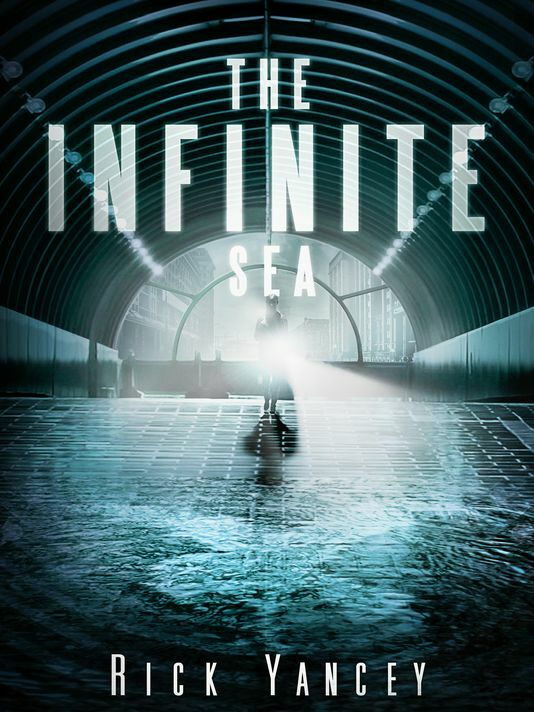 The Infinite Sea continues the story of understanding humanness and just what and whom wants to wipe it out. Not contain it. Not subdue it. Wipe. It. Out. A combination of technology and plain human survival techniques (psychological and physical), this is a book that can change your view of just what ‘the end of the world’ could be like. You just nevah’ know. 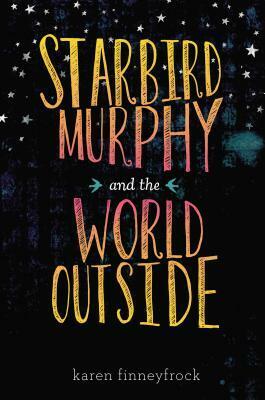 The writing and characters are so good. I cannot go into detail about characters and plots and what is happening all the time. Don’t write that way BUT I highly recommend this title for male or female readers of books such as The Hunger Games, Divergent, The Maze Runner, etc.. This one is up there with The Hunger Games for me only because of how the plot is plotted and the story device, I’d say it is a more complex and rewarding read. Read it and keep waiting for more…..